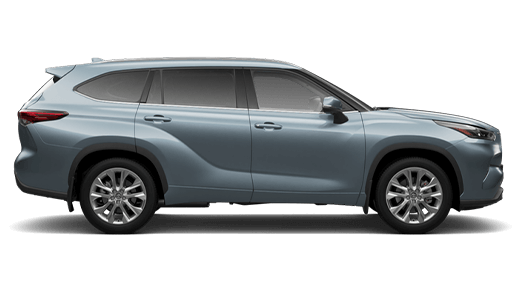 There is so much more owning a Toyota with us. 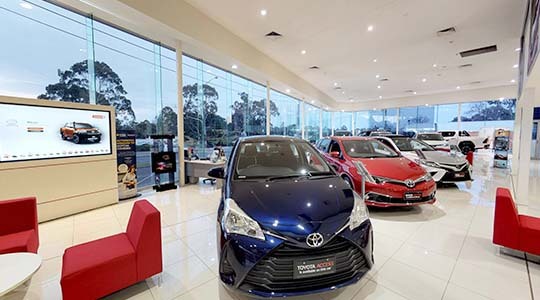 Ferntree Gully Toyota, we ‘create guests for life’. 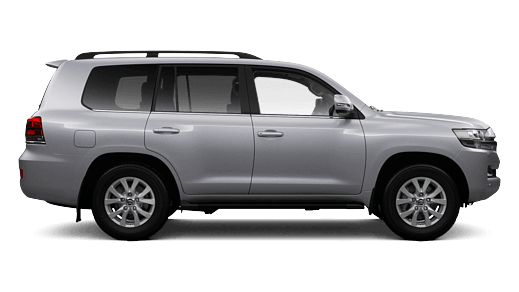 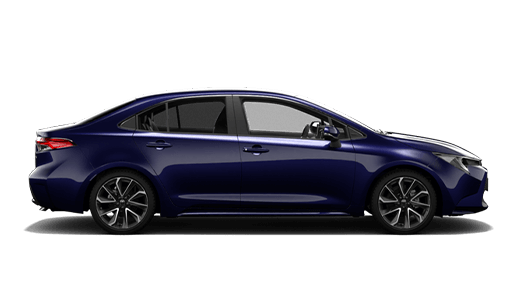 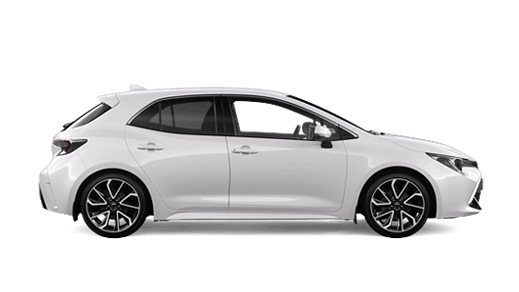 While the best price is nice, there’s so much more to owning a Toyota with us. 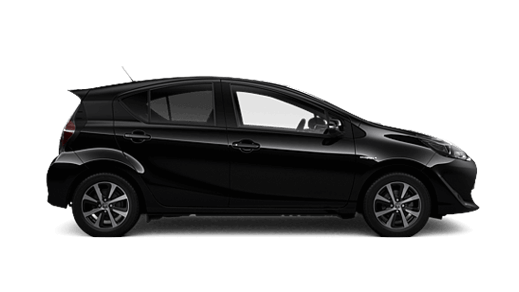 Whether you are looking for a new or pre-owned vehicle, excellent finance or just looking at getting your car serviced. 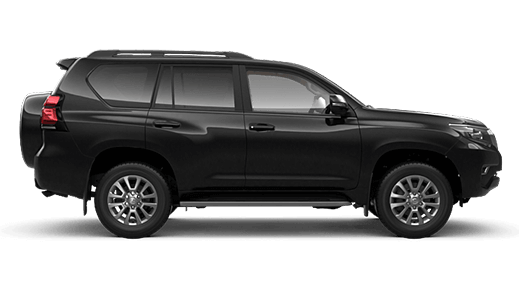 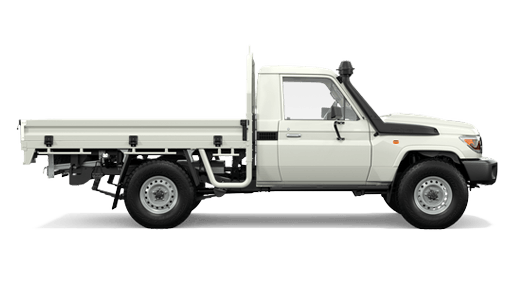 At Ferntree Gully Toyota, we got you covered for all your vehicle needs. 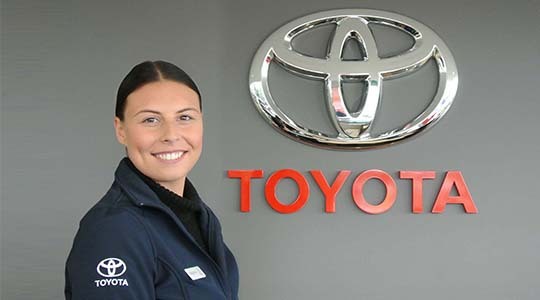 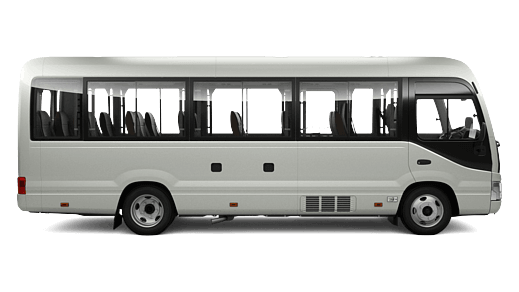 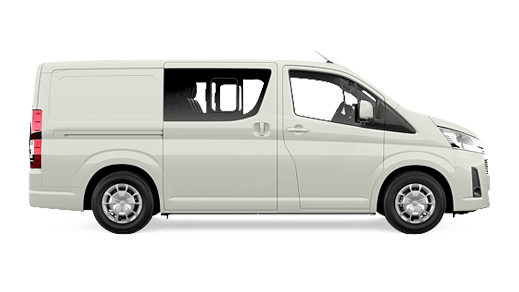 Be our guests, our friendly and vibrant staff look forward to meet you and to assist you with all your vehicle’s needs. 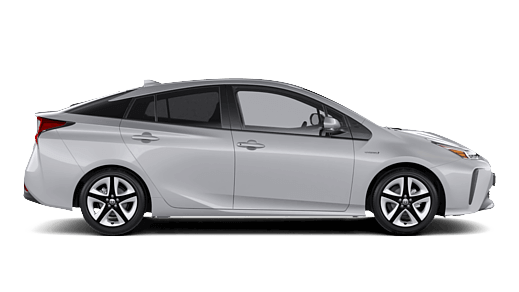 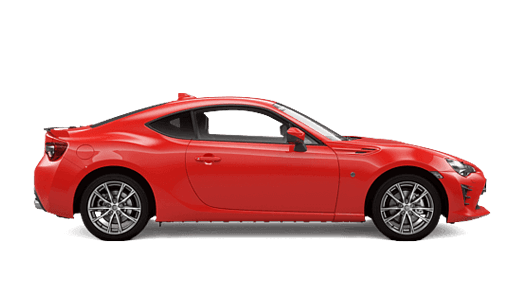 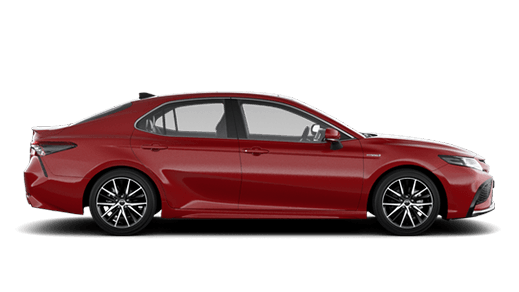 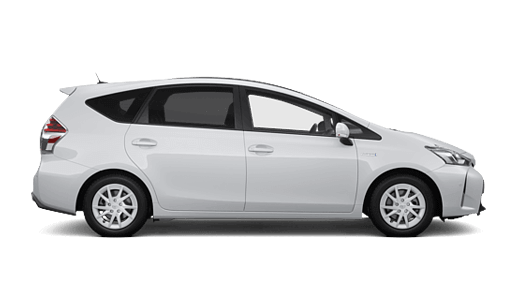 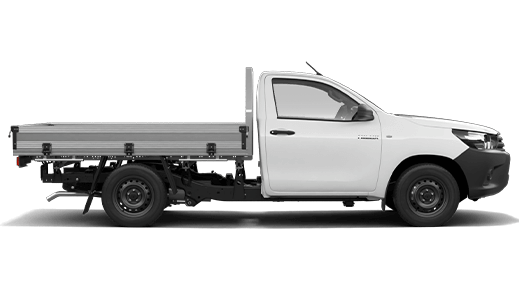 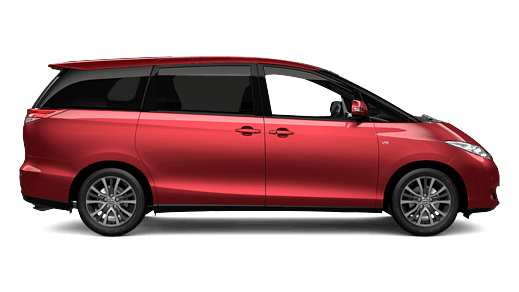 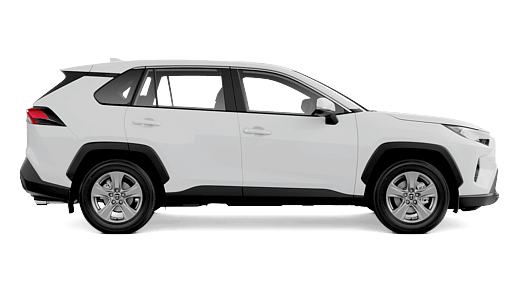 Looking for a new, pre-owned vehicle or to book a service, buy Geninue Toyota parts and accessories, ask about our finance or fleet options or check out our latest specials. 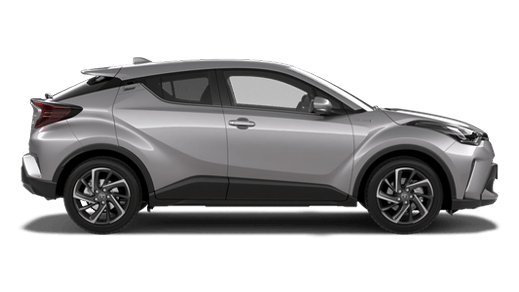 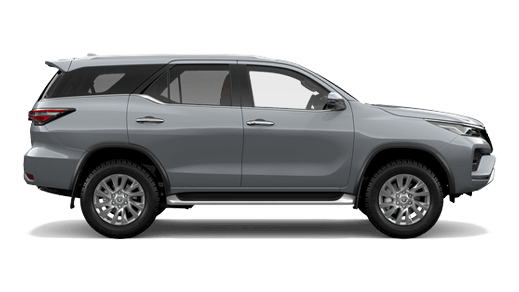 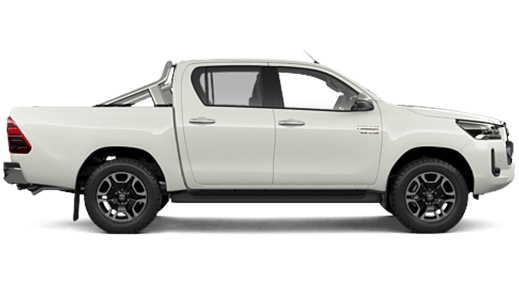 At Ferntree Gully Toyota you’ll find exactly what you’re looking for. 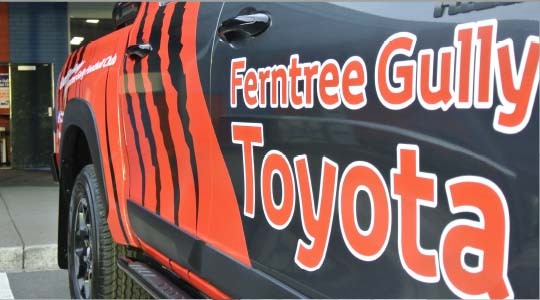 We’ve been a part of the Ferntree Gully community for more than 25 years. 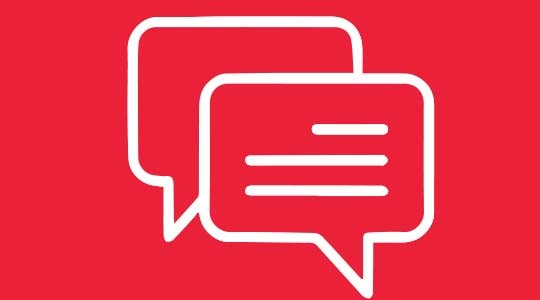 Get in touch with our friendly team for the right advice. 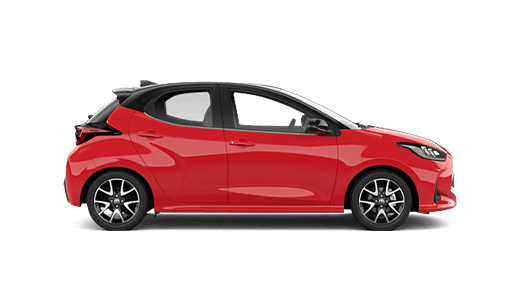 Take a look at what our guests are saying about Ferntree Gully Toyota.